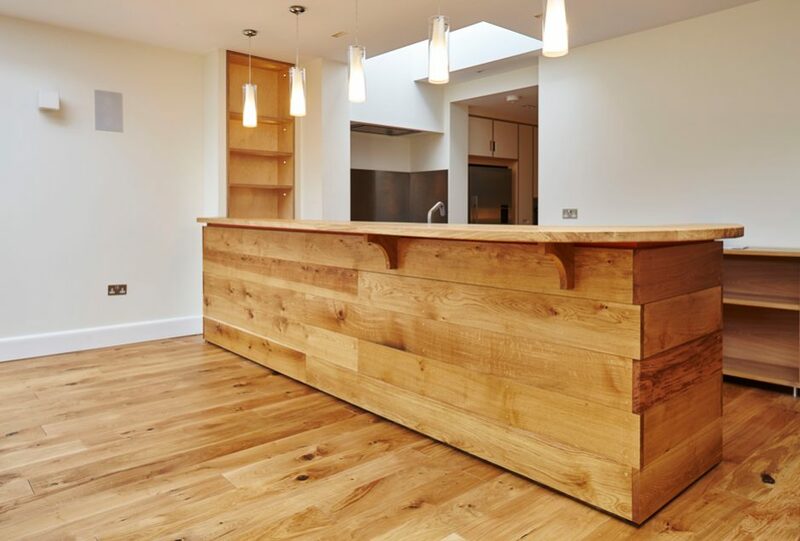 We were pleased to be engaged on this project to work with respected local Architects who had developed a scheme to deliver the clients an extended and modernised home in central Cambridge. 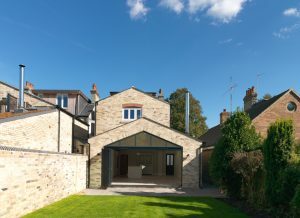 The project involved a new ground floor extension to the rear, the insertion of new structural steel framing, structural layout revisions, a new Zinc clad dormer to the loft area, new plumbing, heating and electrical installations complimented by complete redecoration. 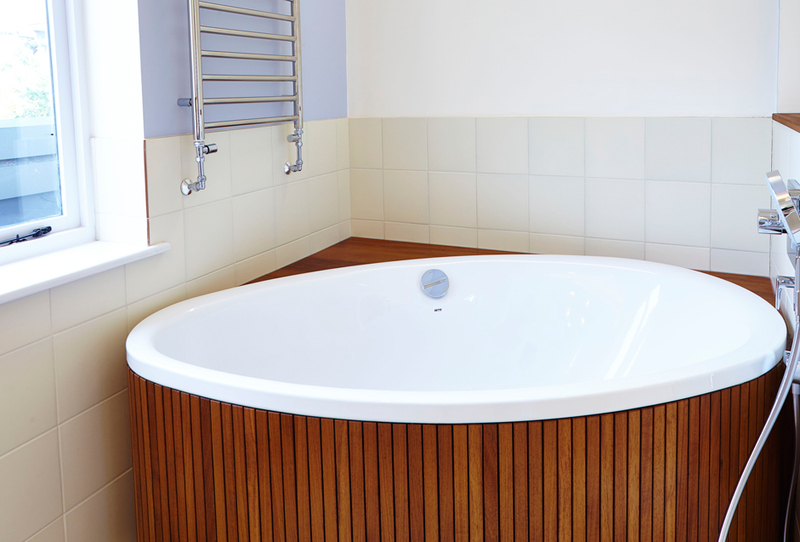 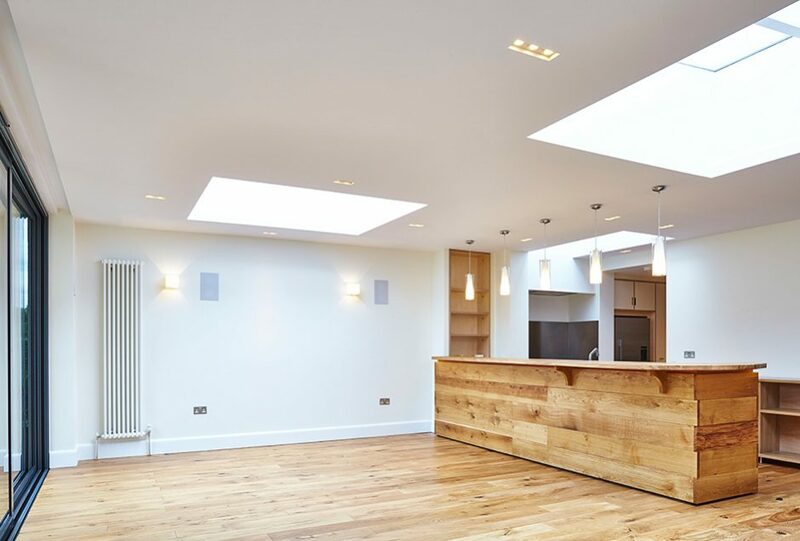 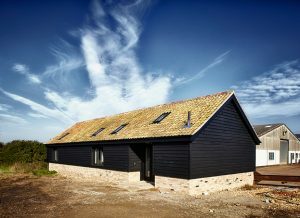 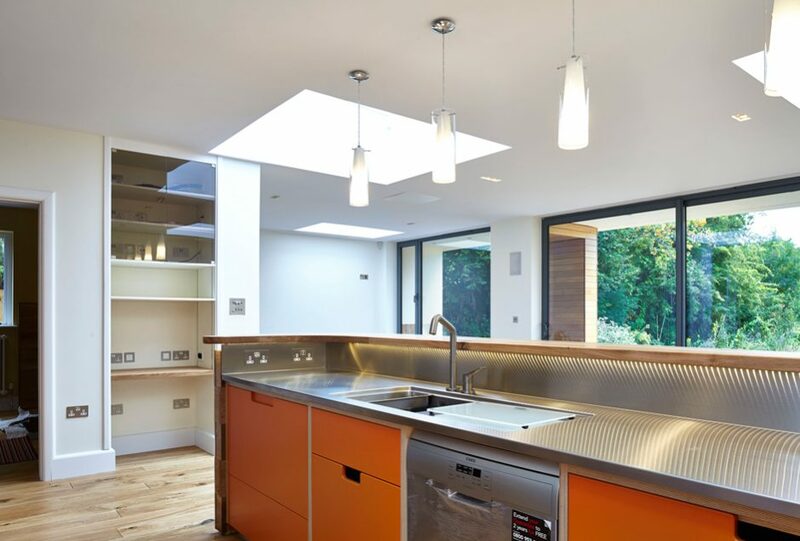 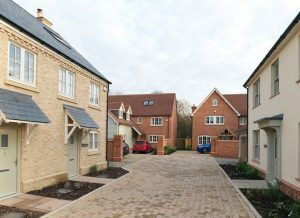 The project also benefitted from large architectural rooflights over the new extension, new bathrooms including underfloor heating and new Oak flooring throughout the ground floor and extending to the first floor also. 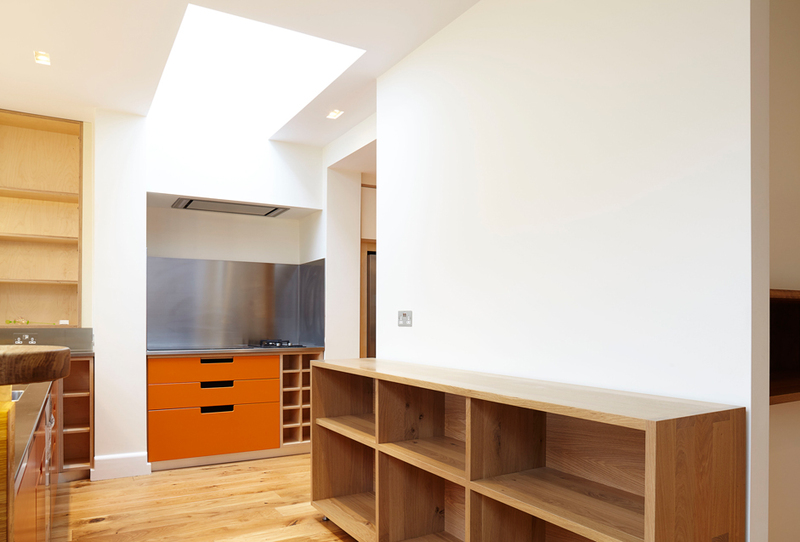 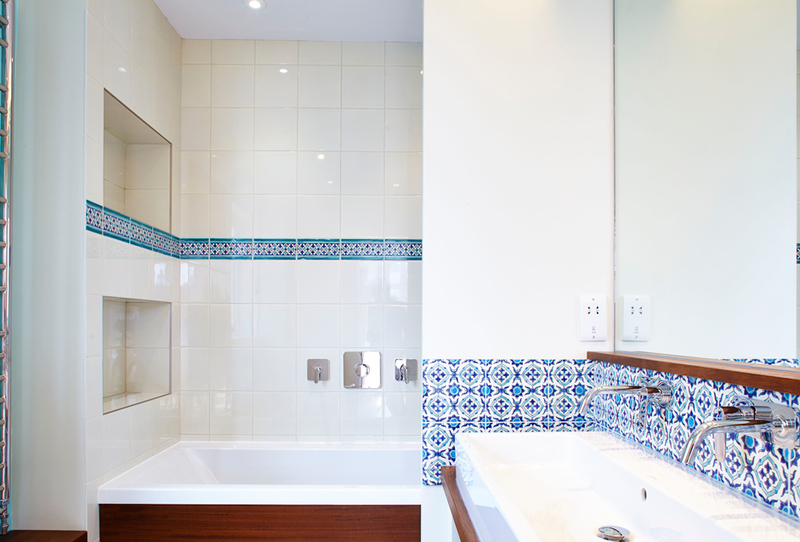 Extensive internal layout adaptions were made including upgrading the performance of some external walls and floors. 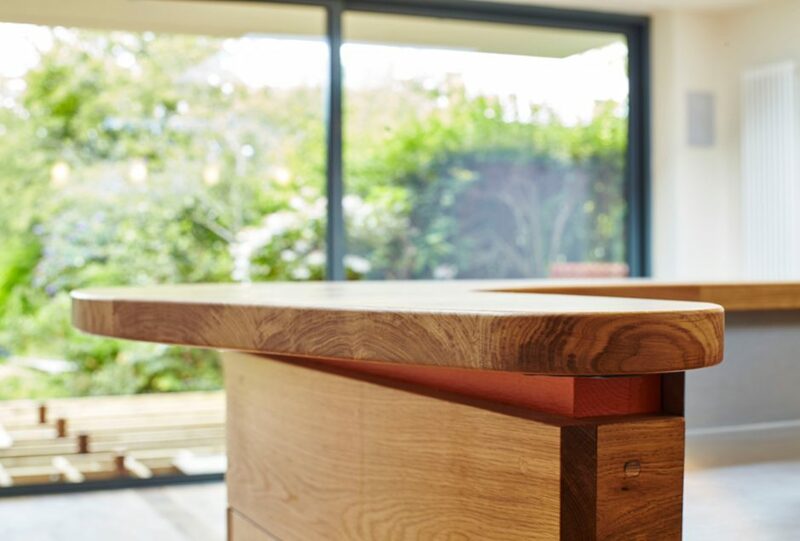 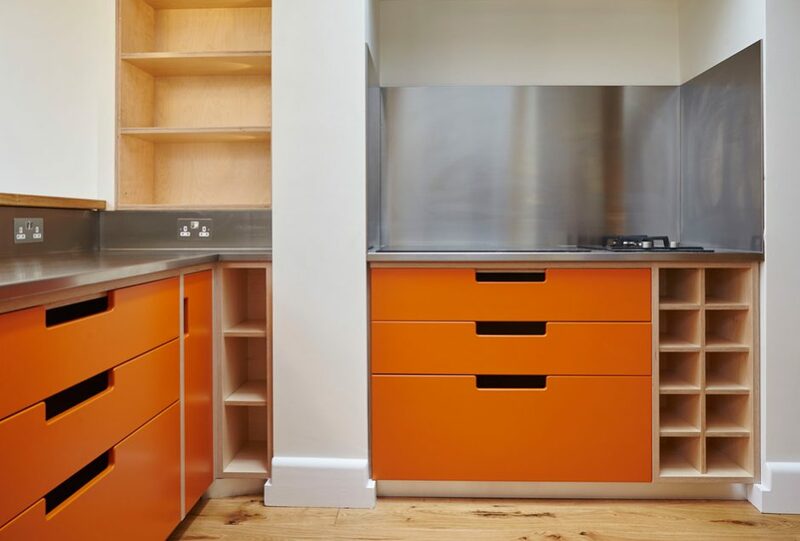 The exclusive bespoke utility and kitchen furniture joinery with breakfast bar add to the modern open family living area occupying the new rear extension. 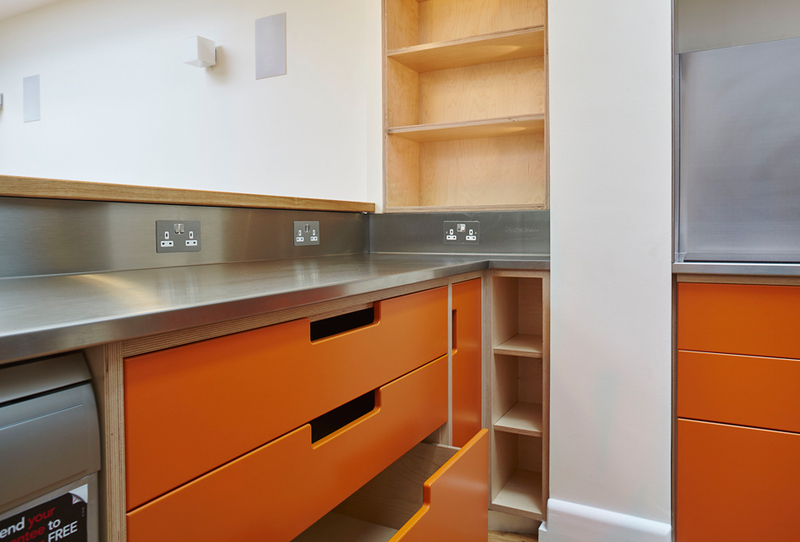 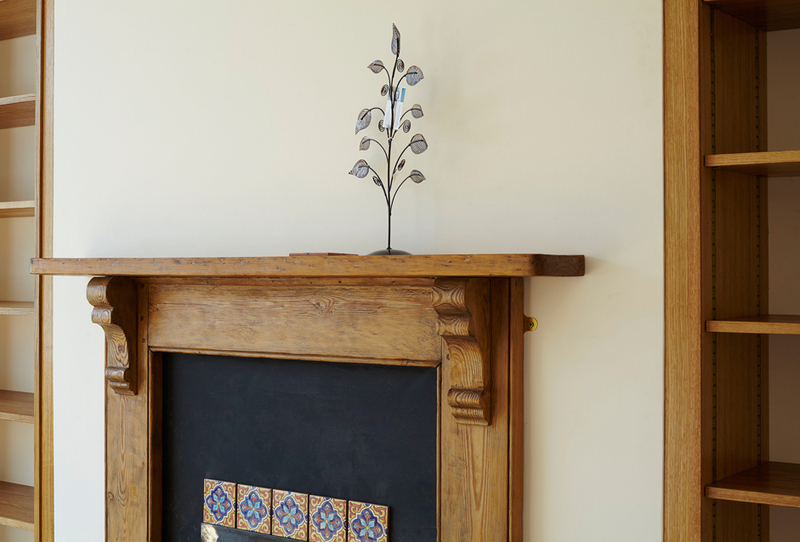 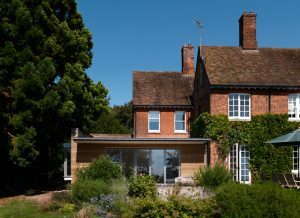 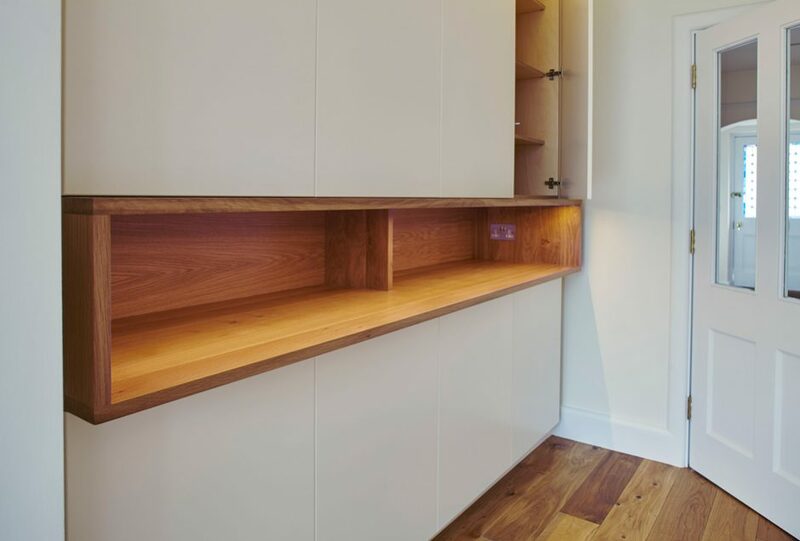 A separate TV room was created which included oak cladding to the walls and further bespoke cabinetry. 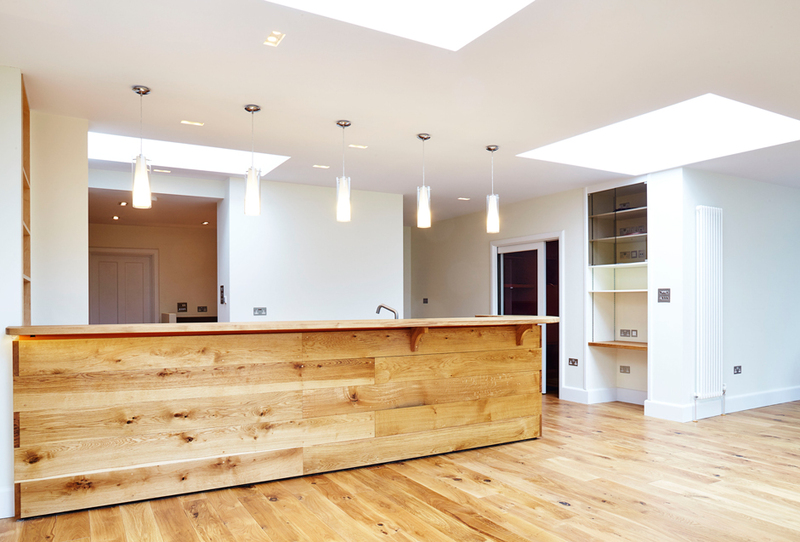 The garage was fitted out to create a workshop including bespoke Oak sliding doors.